A few of the CBD infused products at the Colorado Hemp Insitute. The future site of the growing and observation laboratory at the Colorado Hemp Institute. 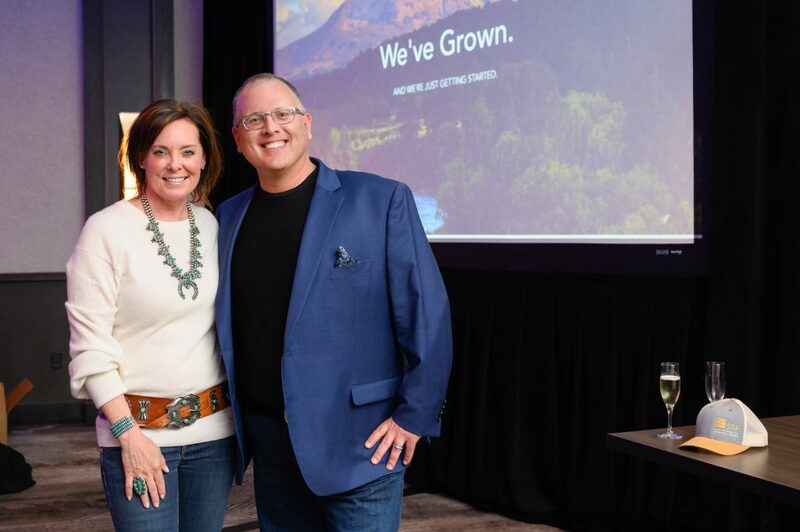 John and Jody Lyons recently found their calling at an expo on the CBD oil and hemp industry last August to learn more about the business they hoped to start. John Lyons out of the once indoor arena on his ranch in Parachute. The indoor facility was recently turned into an indoor grow operation. 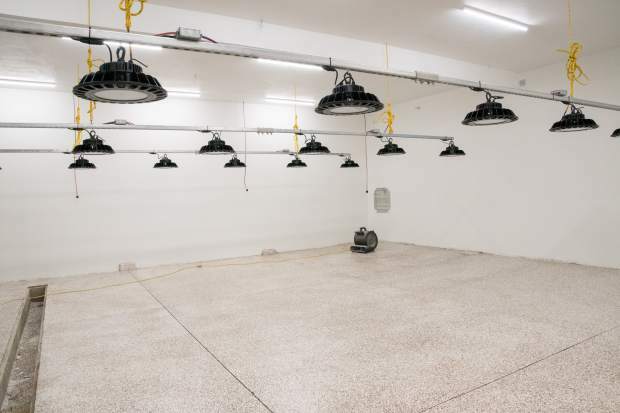 The 70-acre ranch in Parachute is now home to the Colorado Hemp Institute and currently encompasses several indoor grows, a research lab which is under construction and the corporate office. Horseman John Lyns has spent the last 40 years educating both people and horses on the Lyons Method of natural horsemanship. 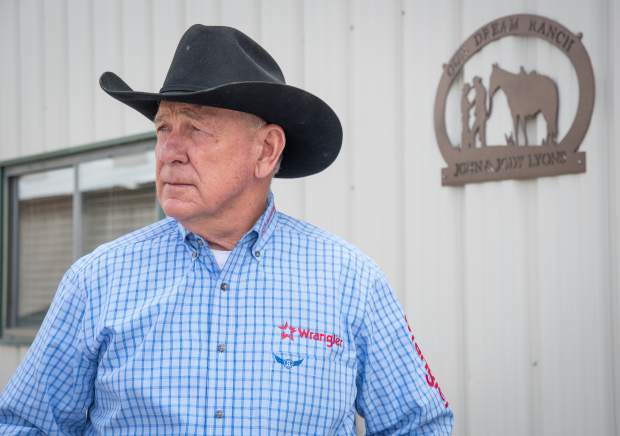 Known far and wide as “America’s Most Trusted Horseman,” last year Lyons moved forward with his plans to sell, even meeting with a potential buyer who felt the ranch could be a great location for a hemp and CBD (Cannabidiol) oil facility. But when Lyons began reflecting on his life and retirement he knew he wasn’t ready to walk away from his home for the past 40-plus years. Those potential buyers invited Lyons to join them at an expo on the CBD oil and hemp industry last August to learn more about the business they hoped to start. That’s when, instead of retiring, John and his wife Jody, an emergency room nurse and RN, found their next calling. Lyons’ mindset soon changed from eager seller to investor. During his career, he helped over 1 million horse owners, wrote more than 20 books, and developed his own horse trainer certification program. 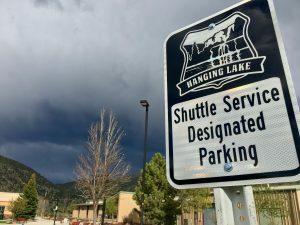 But, as he explained, this new business venture gives him and his wife the chance to help people again, an opportunity they could not pass up. 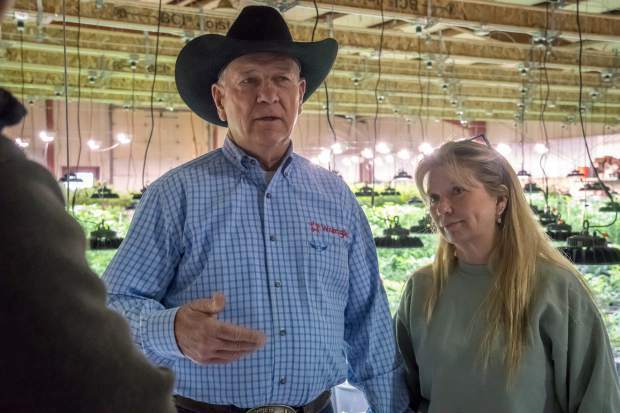 Since the expo last summer, the for-sale sign at the ranch has been taken down as Lyons and his wife have become the face of The Colorado Hemp Institute, hoping to turn their 70-acre ranch into a multi-faceted medical and treatment facility with CBD infused products. CBD is a cannabis compound that has significant medical benefits, but is non-psychoactive or less psychoactive than THC strains of marijuana. The hemp plant fibers have a variety of other industrial uses, including fabric for clothing and even food products. When Colorado voters legalized marijuana in 2012, the new law also opened the door for hemp farming. 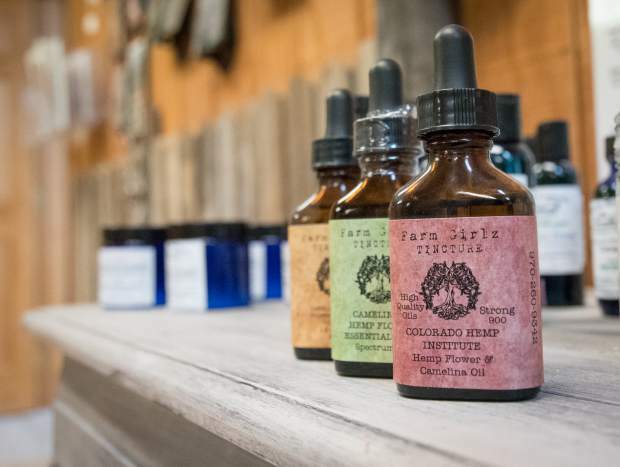 The Colorado Hemp Institute’s CBD-related products will be available in approximately two weeks, Jody Lyons explained. 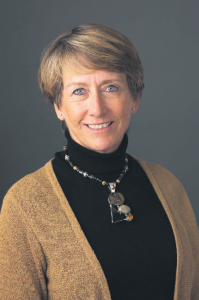 She hopes the therapeutic products will help build the company’s brand. Aside from the CBD products, Lyons intends to build as many as eight related businesses at the ranch, with plans for testing and research facilities, a medical office staffed with doctors, a medical research facility, a day spa, an organic food grow that will provide organic foods to a restaurant on-site, a hemp specialty retail store, an assisted living facility, an end-of-life center, and more. 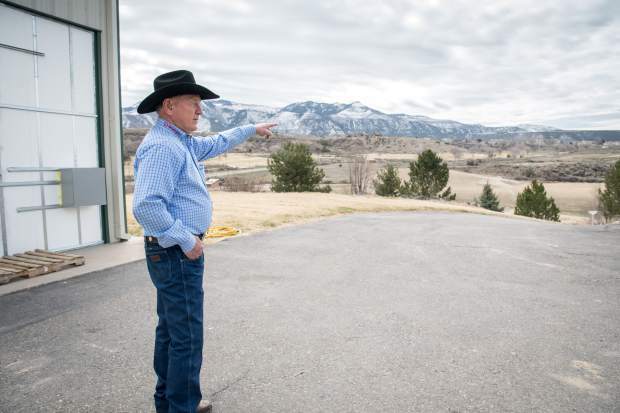 With 70 acres of land to work with, Lyons counted as many as 12 buildings that will need to be built before The Colorado Hemp Institute will become fully operational. 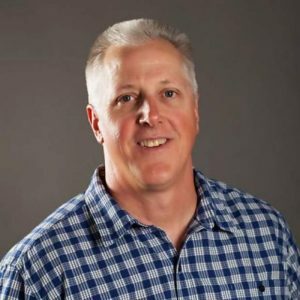 Lyons admitted the project is a unique concept and didn’t think there were any other medical hemp research and treatment facilities being proposed or like it in the United States. 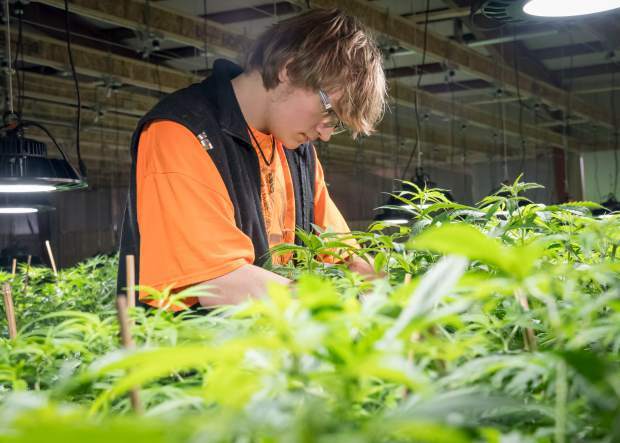 He said he’s received inquiries from Maine to Florida about the company, as it continues to receive a lot of interest from people who support the CBD industry. Lyons also hopes to provide educational opportunities to the public on the many medicinal benefits that hemp can provide at the ranch. 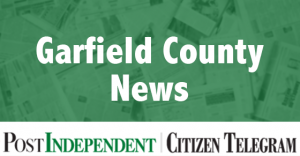 “What a great opportunity to be able to help children and people of all ages through this amazing facility,” investor and business partner Ben Hegwer said. The institute currently offers appointments with their in-house cannabinoid therapy specialist, sells and markets their own clones and seeds, and offers CBD infused products. 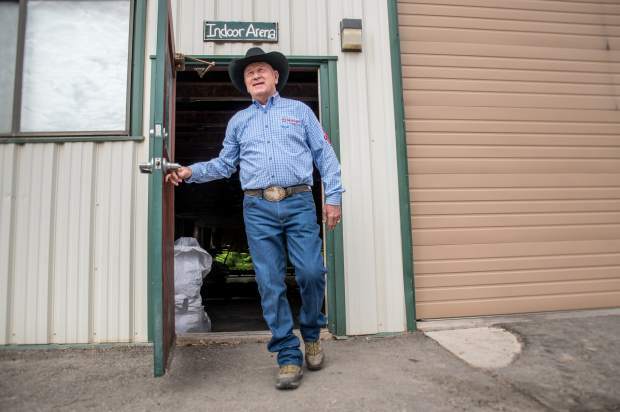 With several investors in Utah, as well as his 70-acre property and personal wealth from the horse training business, Lyons estimated that funding for the Colorado Hemp Institute could reach $25 million. He hopes to be fully operational within the next five years.